Do you wish you had a state of the art deterrent to protect you and yours? Have the rebels blown up another of your bases and continue to threaten your livelihood? Are you a detested warlord that need to strike fear into your opponents and subjects? Well my friends I have found the perfect armoured cavalry for all your explosive needs and more! 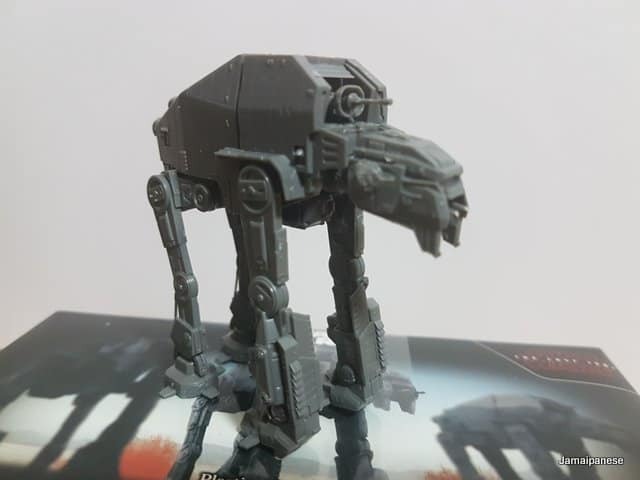 The All Terrain MegaCaliber Six or AT-M6 for short is a mobile heavy artillery walker used by the First Order during their war with the Resistance. 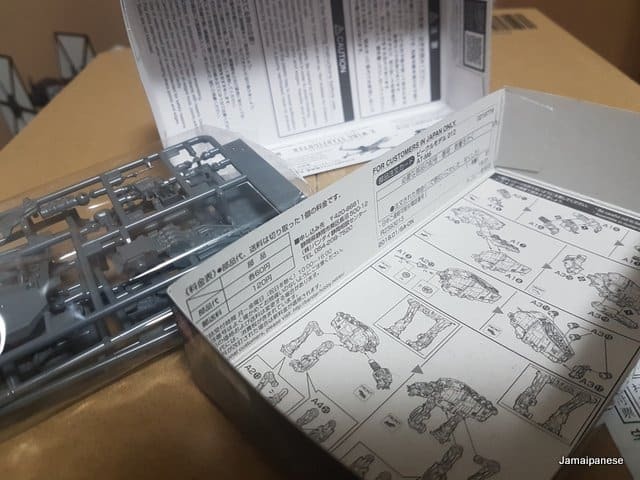 With the untimely death of an unnamed First Order official I have procured one AT-M6 to be given away to a lucky Jamaipanese YouTube Channel Subscriber! All you have to do is to be a subscriber to the Jamaipanese Youtube Channel – click the link below to enter and may the force be with you. The competition will run for 2 weeks from 12:00 am on Tuesday February 13th to 11:59 pm on February 26th – Japan time. One lucky winner will be contacted via email. Please respond and provide your coordinates um I mean snail mail address within 3 days or another winner will be chosen. Entries open to any inhabitant of the known universe including the outer rim who are subscribed to the Jamaipanese Youtube channel. 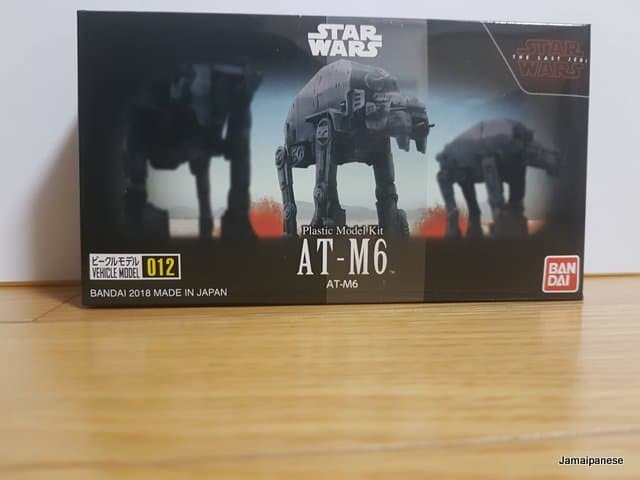 The winner must provide an address for the AT-M6 to be sent from my secret base in the sea of Japan.